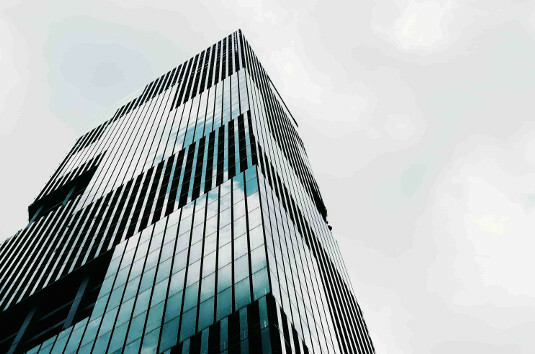 At BucksLocks of Newtown, Bucks County, we offer a wide range of security and locksmith services to the residents of Newtown PA.
Our technicians will make sure you get reliable, fast and professional locksmith service like nowhere else around you. We strive to provide superior Locksmith aid 24 hours a day, 7 days a week, 365 days a year. Promise No Extra Charges or Hidden Fees. Day or night, we're always available for you. Call Now! 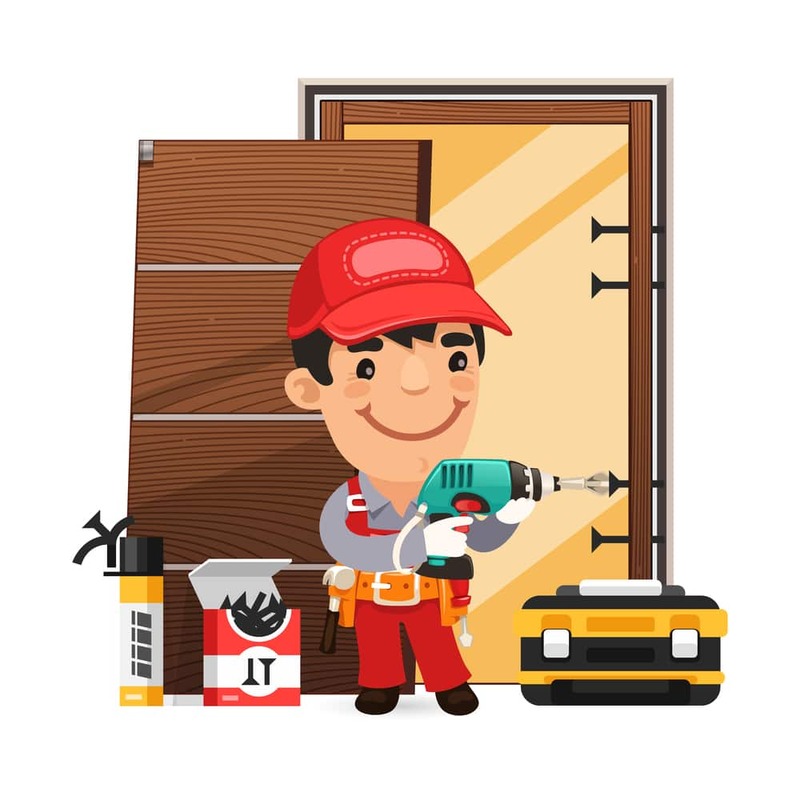 Why BucksLocks Locksmith in Newtown? For anyone based in Newtown PA, you’ll likely need a locksmith service at one stage in your life. While Newtown, PA is one of the safest to live in across the state of PA, we know how high security living can force complacency. From people forgetting their house keys and getting locked out to having to undergo a car key replacement emergency. At BucksLocks Locksmith in Newtown PA, we deal with all manner of different lock-related locksmith and keys issues. From a basic periodic locks change or Rekey locks at your home to high security locksmith solutions to keep businesses around Bucks county safely locked down, our extensive range of security options makes BucksLocks locksmith services in Newtown PA a fine starting point for everyone whos looking for a local locksmith company around Newtown, PA. Our replacement key service, too, can be very useful for making sure that your car or property is no longer quite so easy to get locked outside of! Call BucksLocks today to schedule a locksmith service in Newtown PA. However, some of the most common Locksmith related service calls we get are emergencies issues. Someone being locked out in the middle of the night – or locked in ahead of a busy morning and looking for a fast local locksmith company in Newtown. 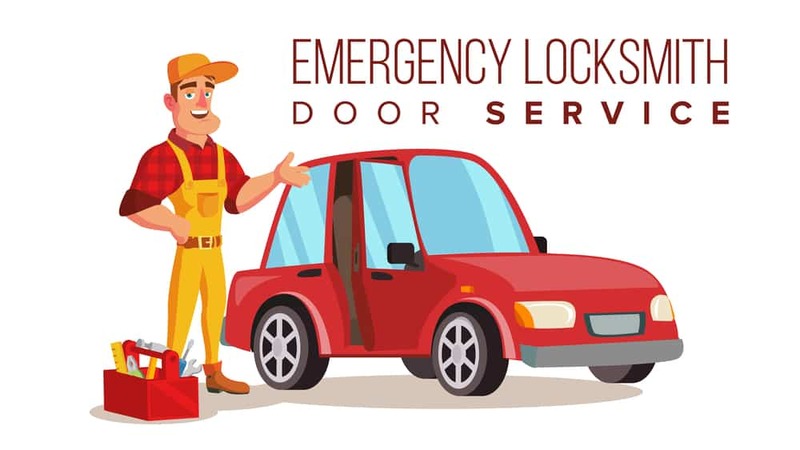 If you are looking for a local and licensed locksmith in Newtown, Bucks County who is available for 24 hr emergency lock outs around you, then contact BucksLocks locksmith services today. We can be there as soon as possible to deliver a clear plan of action to help you open unlock the door to your property once again. 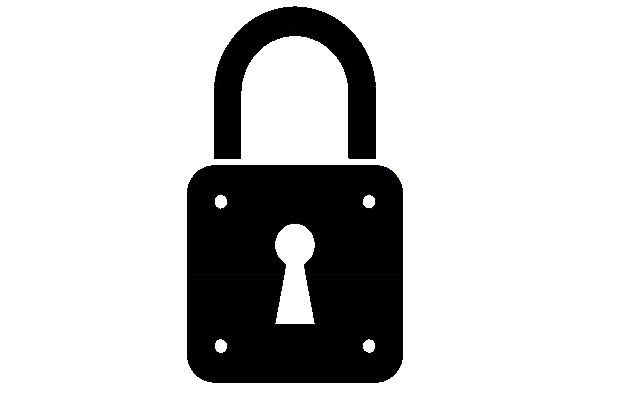 This emergency lock out services plays a major role in the BucksLocks Locksmith company history at Bucks county. 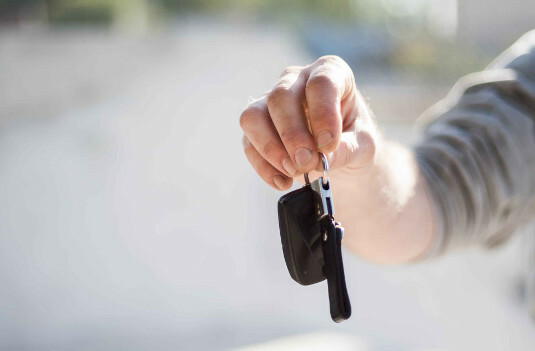 We know that many people in Newtown PA will need emergency locksmith assistance around the clock; it’s not very often that we plan to have a key related issue and need to find a locksmith near by. 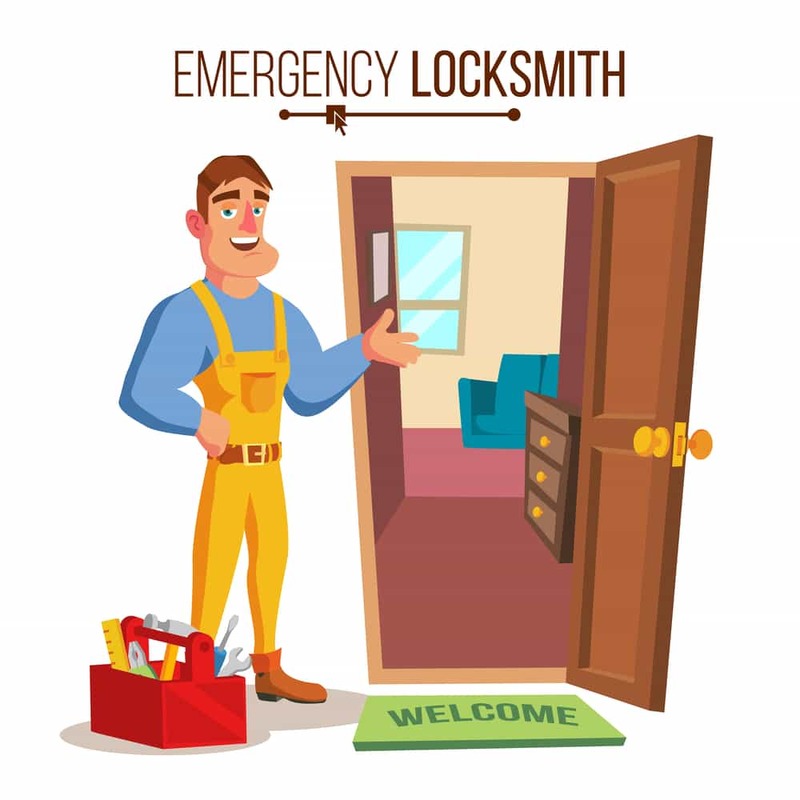 From being locked out to locked in, you can use BucksLocks professional locksmith service of Newtown, to get yourself out of a door locked related situation. 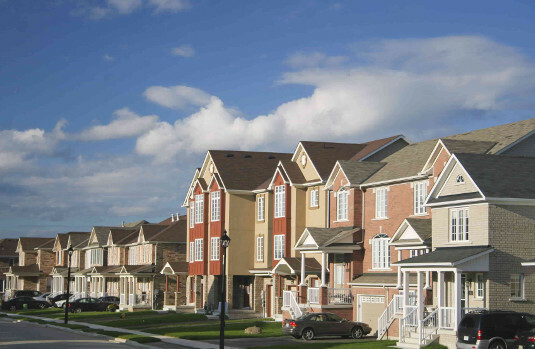 From a simple key duplication service to an emergency door opening, we can make sure that your worries about getting in and out the property regardless of the time can be a thing of the past and thats why we provide 24/7 locksmith services in Newtown, PA.
What other Locksmith Services BucksLocks Does in Newtown, PA? BucksLocks locksmith services been proudly providing the residents of Newtown Bucks County community all locks and keys services for quite some time. Our reputation speaks for it self and can be clearly seen throughout each satisfied customer great testimonial. We always here for our customers and willing to go out of our way to give you the best experience we can and keep everyone in Newtown PA safe and secured anytime of the day. Don't call the wrong number and let an inexperienced locksmith company to give you the runaround. Let BucksLocks locksmith services be your professionals locksmith choice and come to the rescue!